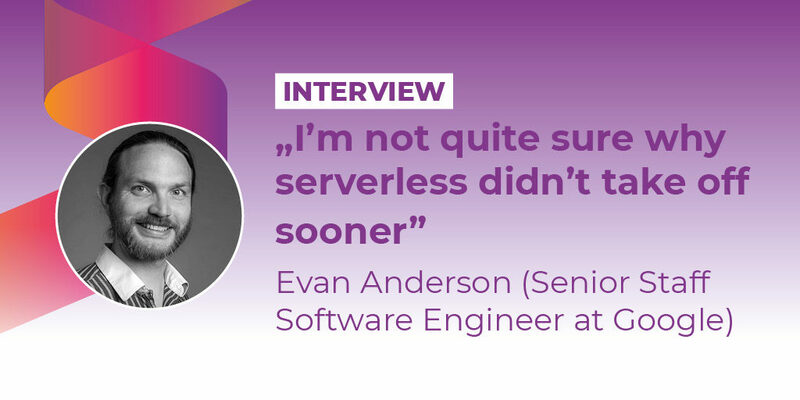 Serverless Architecture editorial team: Hello Evan and thanks for taking the time to answer our questions. After Docker came Kubernetes, and now the new hot topic is Knative. What is Knative all about? 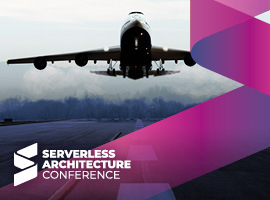 Want more great articles about Serverless Architecture? Subscribe to our newsletter! Serverless Architecture editorial team: The Knative project is relatively new. What functions are still being developed? Approximately, when will it be production ready? Serverless Architecture editorial team: Which features are still being worked on and which ones are planned for future releases? 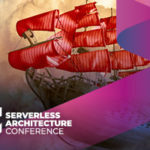 Serverless Architecture editorial team: Knative is built on top of Kubernetes, how is Istio involved in the Knative ecosystem? 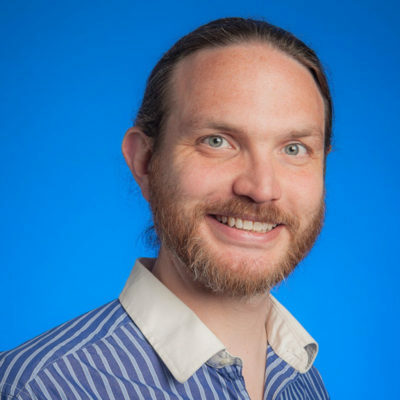 Serverless Architecture editorial team: How is Knative different from AWS Lambda and Google Cloud Functions? 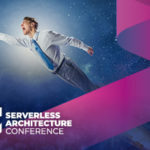 Serverless Architecture editorial team: Serverless is on the rise, although the name is misleading – servers are still needed at some level. But why is serverless such a big topic at the moment?